Are you kidding me?! 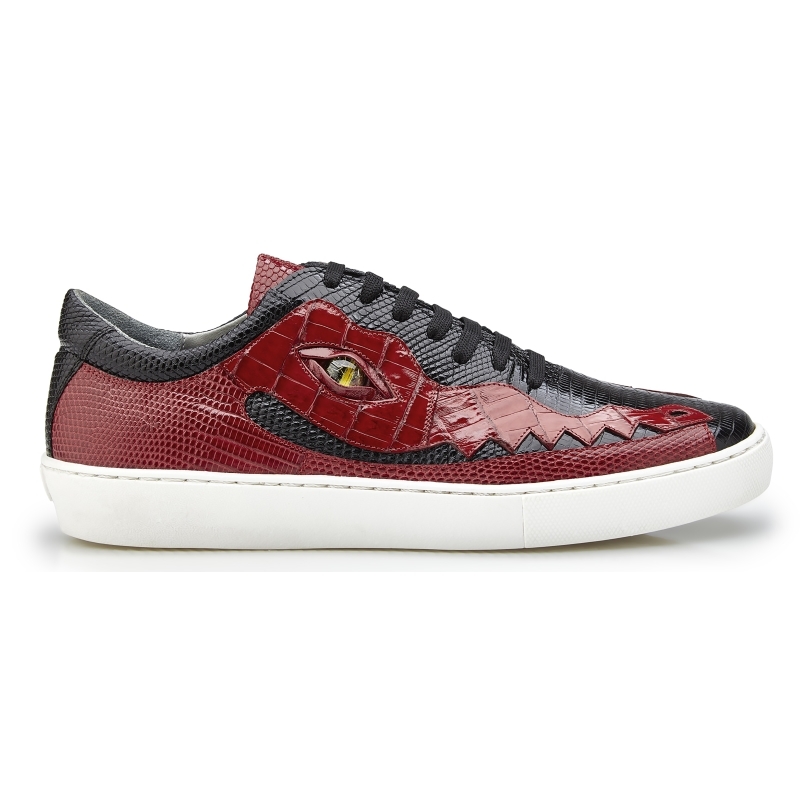 Incredible genuine lizard and crocodile sneakers with the crocodile eyeballs to intimidate all challengers. 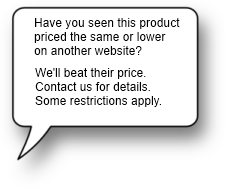 Cushioned insole and rubber sneaker sole. Belvedere product number Y04.